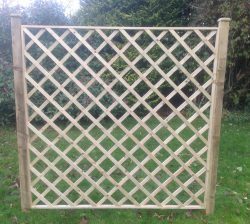 A diamond trellis is a beautiful addition to your garden. 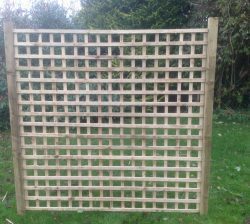 It can help your plants & flowers reach a better potential in your garden. 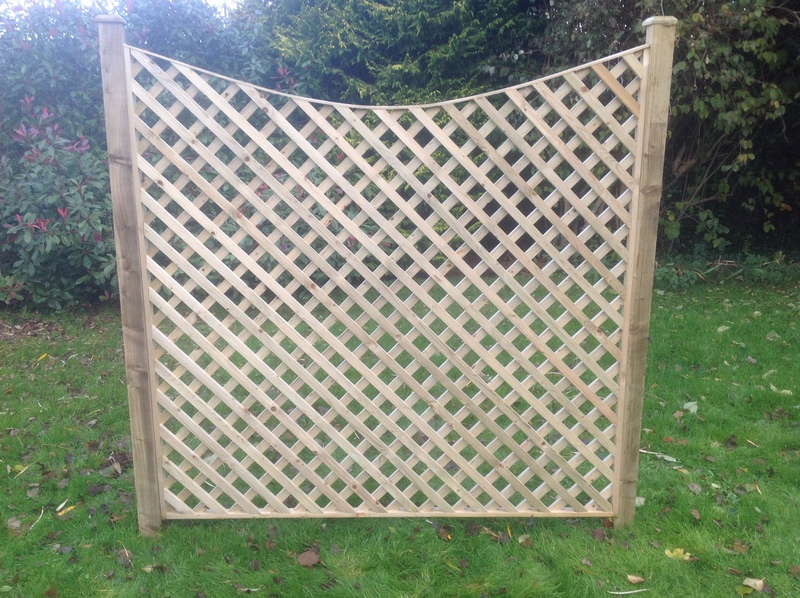 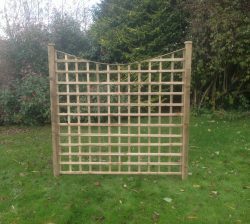 Enhance your garden with this stand alone feature or even use as a protection screen around the garden. 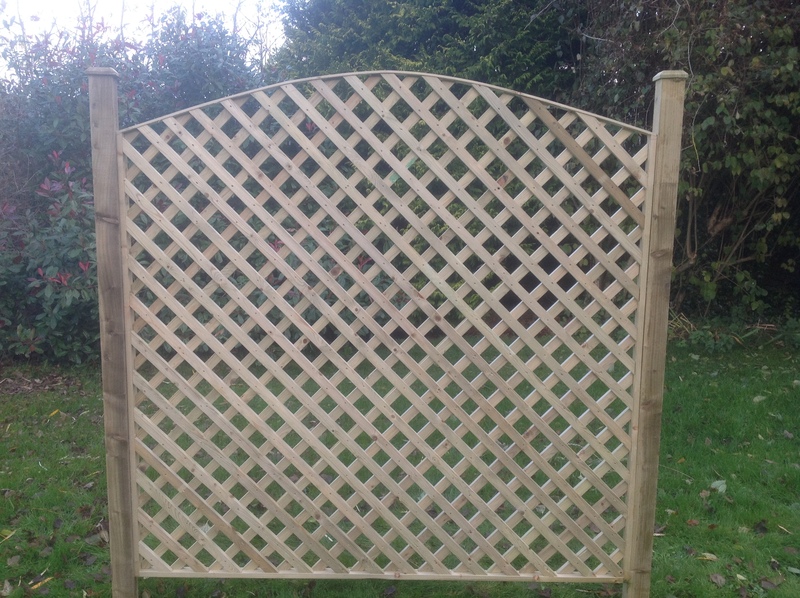 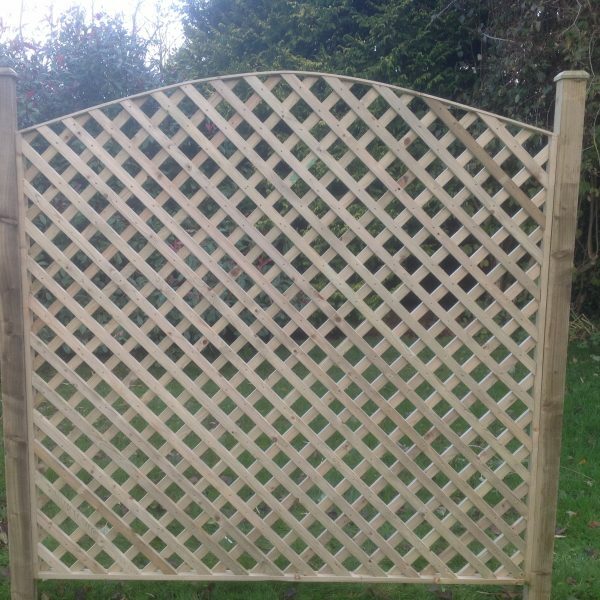 Our two inch gap Convex/Concave Diamond Trellis is planed & pressure treated for longer durability made from 32mm x 19mm trellis batons. 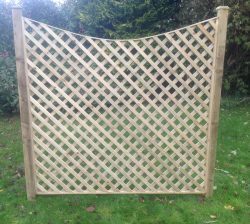 With different sizes & shapes available for sale, simply get in touch with one of our team today to help you with your enquiry.